Do you have Food Memories? 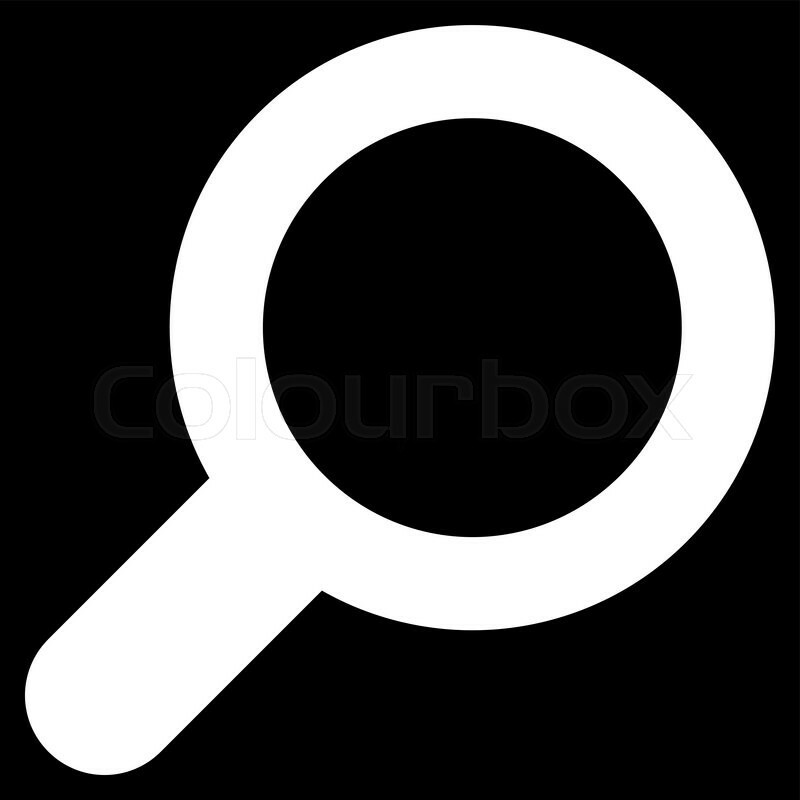 What I mean is, do you have certain foods that you can remember from your past that trigger memories of specific events or times in your life? I do. And they’re not necessarily anything fancy. In fact, most of the dishes on my list are pretty humble and might even be considered weird by some people who could never relate to how I was raised. Others might think, “Yeah, I remember that!” I’ll give you an example of something that only locals from Hawaii may or may not understand. Who knows, it could have been just my family that did this. I clearly remember when I was very young, my aunts and uncles would gather at my grandmother’s house for most holidays. My grandmother was a very good cook, so she did most of it. Other aunts would bring their specialty—beef teriyaki or macaroni salad or whatever. One of my aunts would always bring a big platter of Deviled Eggs; every single time. I suspect it was because it was the only thing she did well, and my other aunts didn’t want her attempting anything else, LOL. What I used to love was when my uncle brought out a big loaf of Hawaiian Sweet Bread. 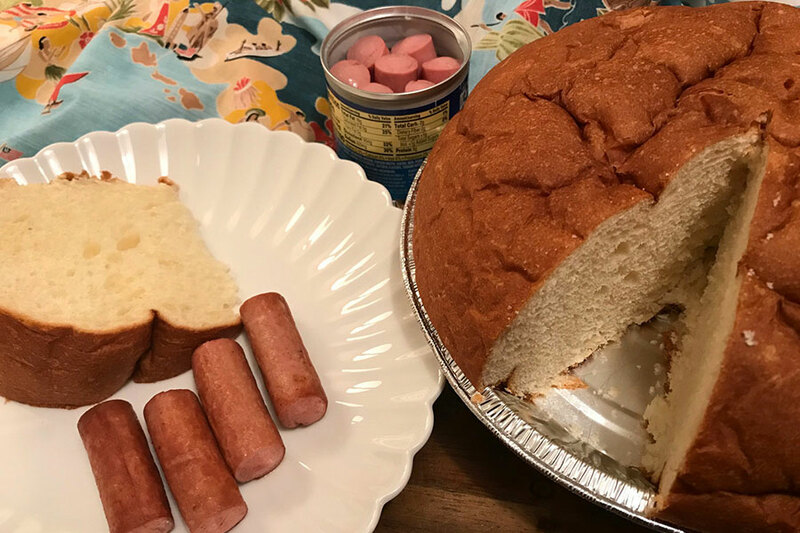 Back then all they had was the round kind, and we would butter up a slice and eat it with canned Vienna Sausage. Yes, that Vienna Sausage. Hawaii people must have a thing for canned meats, because besides Spam, we were into those little cylindrical pieces of mystery meat that comes 7 to a can. I loved that stuff! And yes, the sausages were fried before we ate it. Don’t knock it till you’ve tried it! 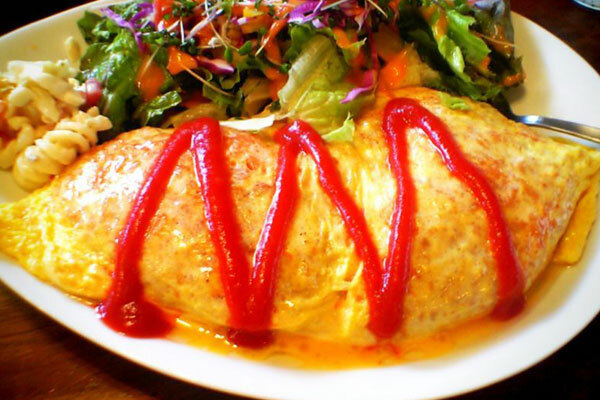 I don’t know anyone who doesn’t like omurice, which is basically a ketchup flavored fried rice wrapped delicately in a thin skinned omelette, in the shape of a yellow football. Kinda bizarre when I describe it like that, isn’t it? Believe me, most Japanese kids love it, and I was no exception. 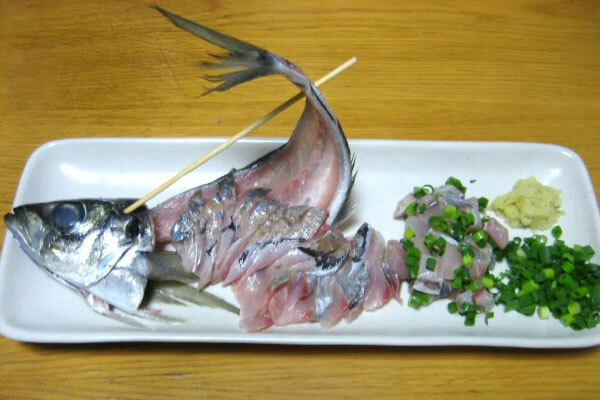 I was raised partly in Japan when I was little, and my memory of this dish was my Mother bringing me to the Department Store in Tokyo and having lunch on the rooftop floor. The top floor of most hi-rise stores back then had little rides for the kids, and restaurants where the menu featured kid friendly dishes like omurice, hamburger steak and curry rice in kid portions. It always came with a tiny paper flag of Japan planted on the food somewhere. That summer, I realized that Tokyo gets really hot and really humid in August. Everyone kind of slows down a bit and spends a lot of time indoors in coffee shops with air conditioning, to get away from the suffocating heat. 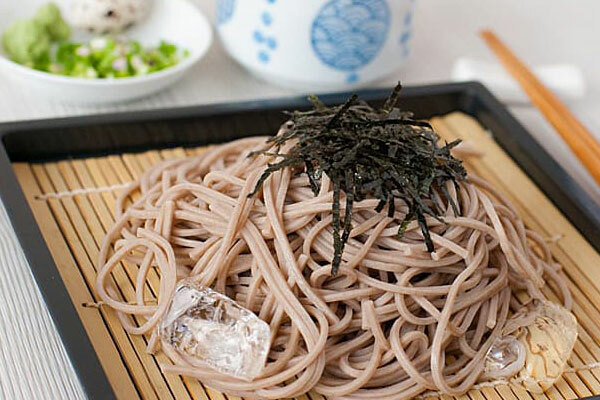 My co-workers would almost always go to eat zaru soba (buckwheat noodles) for lunch—cold, cheap, quick and refreshing. 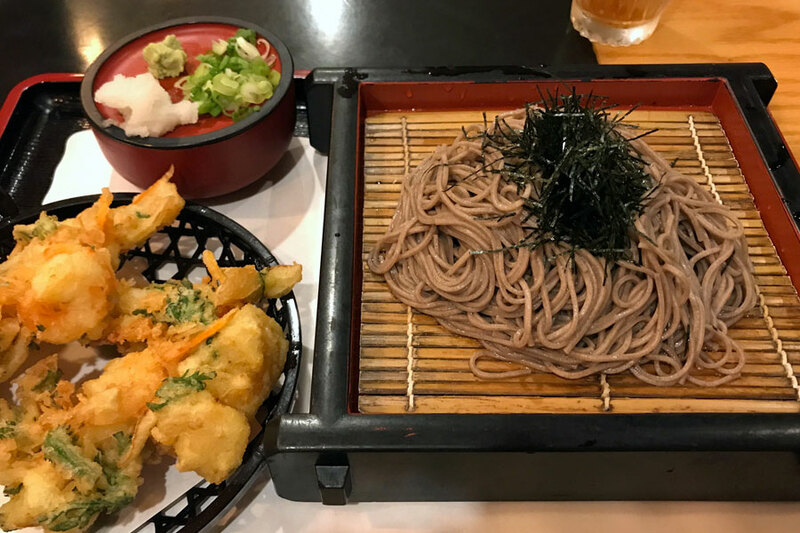 I started doing the same—and even today I get a craving for plain zaru soba. It’s the simplest, most satisfying meal that you can slurp in 15 minutes, and it’s not heavy when it’s sweltering hot. And don’t forget; it’s not complete unless you get the soba-yu to add to your cup of leftover dipping sauce. Soba-yu is the milky water that they’ve boiled the noodles in. 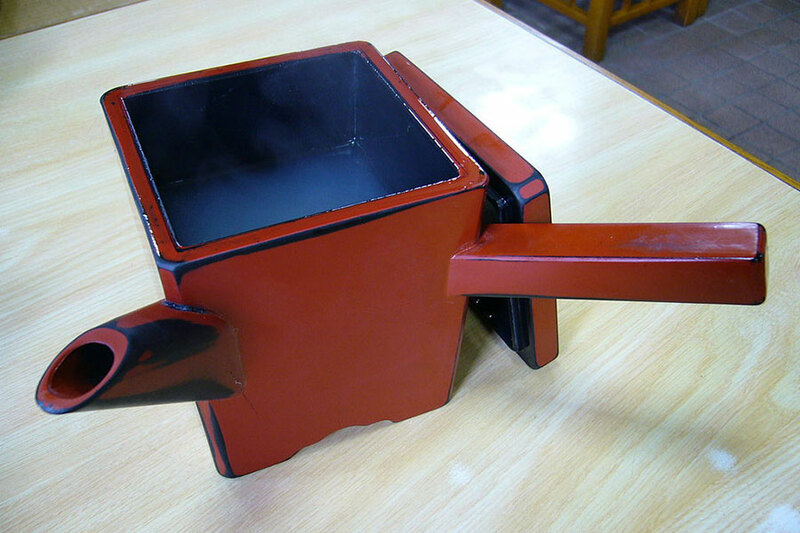 Servers come and pour some in your cup, and you drink it as a diluted warm soup with your sauce. Ask for it next time; any authentic noodle shop probably has it, even here in the States. It’s such a nice finishing touch! People talk about Spam Musubi all the time, but saimin is just as local as anything else. No offense to any of the restaurants on the Mainland, but you really have to go to Hawaii to get the good stuff. The staple food of 24-hour drive-ins and hungry college students who are pulling all-nighters, saimin is unlike ramen in almost every way. The broth is thinner but no less tasty, and even if the noodles are basically the same curly kind, the ingredients inside are similar but different. 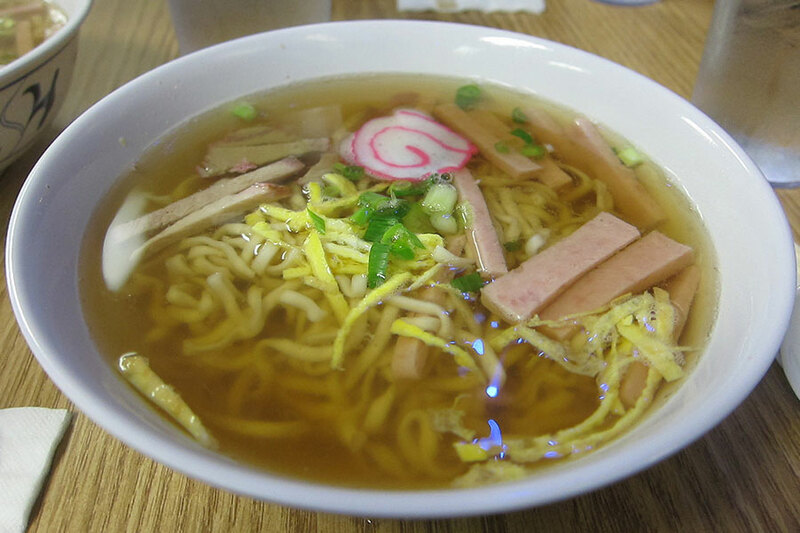 The classic saimin has some chopped green onions, slivers of scrambled egg (not boiled), a piece of kamaboko (fish meal), and a few slices of char-siu (pork meat Chinese style, which is drier than ones in ramen). If you can’t tell the difference between ramen and saimin, then you really haven’t had the real thing. Did you know you can get saimin at McDonald’s® in Hawaii? It was in fact the first such “ethnic food” to break into the McDonald’s® menu at the time. It’s actually not bad and does the trick if you’re craving. I love Hawaii McDonald’s®—it’s the only place you can get rice with your Big Breakfast, along with spam and Portuguese sausage. Of course soy sauce is always available as a condiment, even at McD’s! Too many more food memories to talk about in one post. I can’t stop once I get going. What are yours?